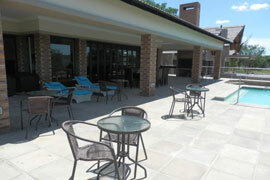 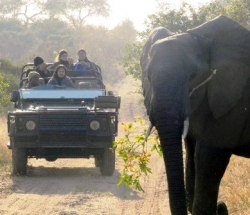 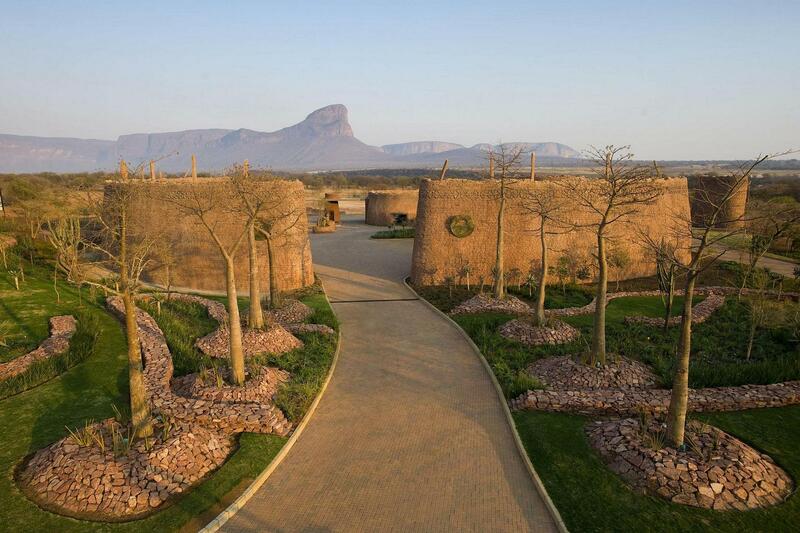 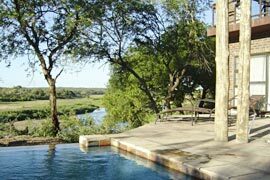 Royale Marlothi Safari Lodge lies in the heart of the bush in Marloth Park. 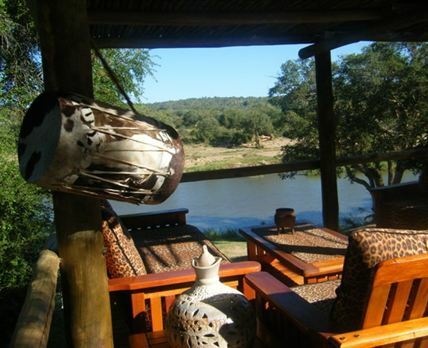 hindzela is an authentic tented bush camp situated in the Timbavati Private Nature Reserve, greater Kruger National Park. 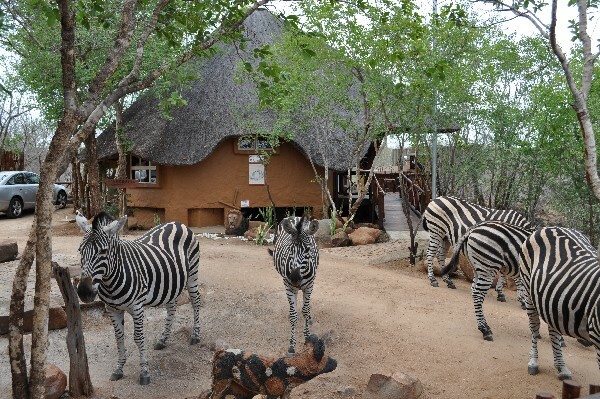 The camp accommodates a maximum of 16 guests and is unfenced, making it very much part of the wilderness.